Which telenovela do Du like more? Mitmachen if Du like it! a comment was made to the poll: Favorit channel for telenovelas? a poll Wurde hinzugefügt: Do Du like watching the 2016 telenovela, La Doña / Lady Altagracia? a poll Wurde hinzugefügt: Character;Couple;Telenovelas. Du Prefer? 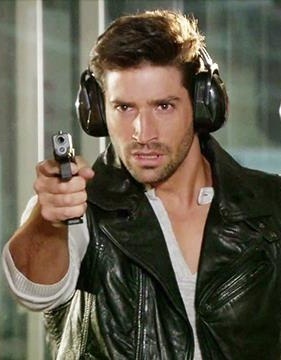 (El Rostro de la Venganza)Which actor plays Martín Méndez? Favorit web site de Telenovelas !